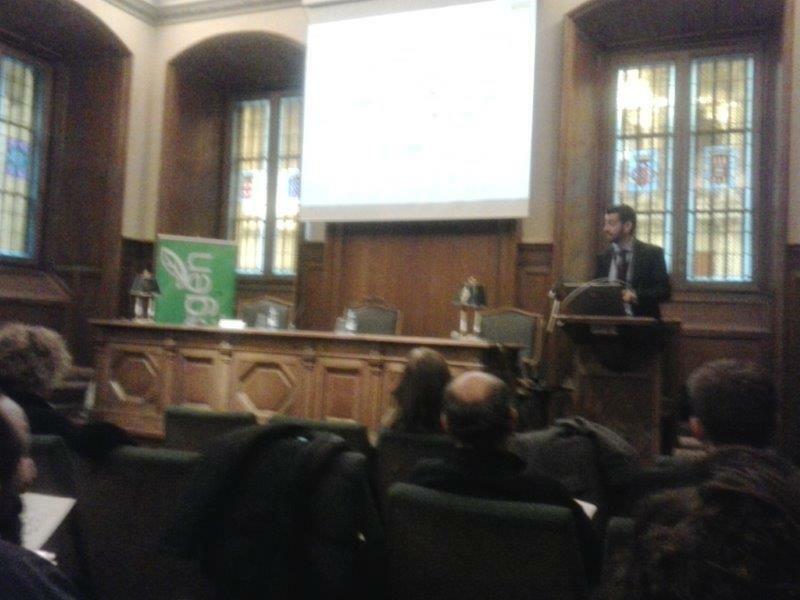 The team of Transfer LBC participated in the technical seminar organized by the Technology Platform of Plant Biotechnology and the Catalan Society of Biology on December 12th in Barcelona: "I Seminar of Plant Scientists and Technology Based Companies, BIOVEGEN ". 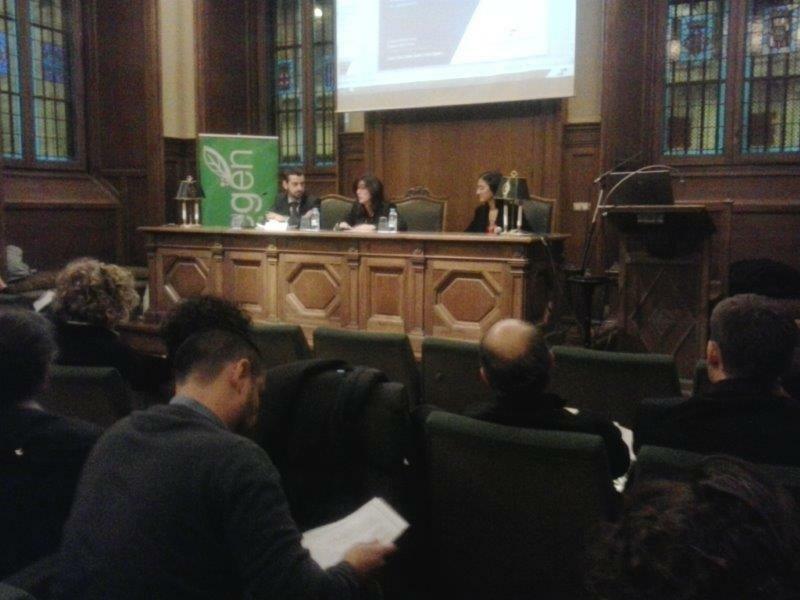 The atmosphere of the meeting helped to create opportunities for collaboration between plant scientists and companies from the nutrition and plant protection sector. 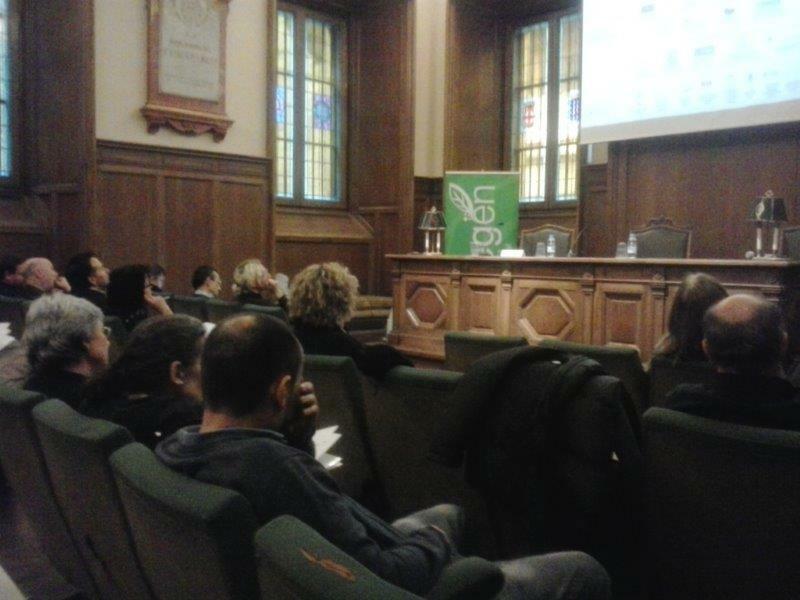 Other purpose of the meeting was to exchange ideas and views on the application of new methodologies and technologies to improve plant nutrition. 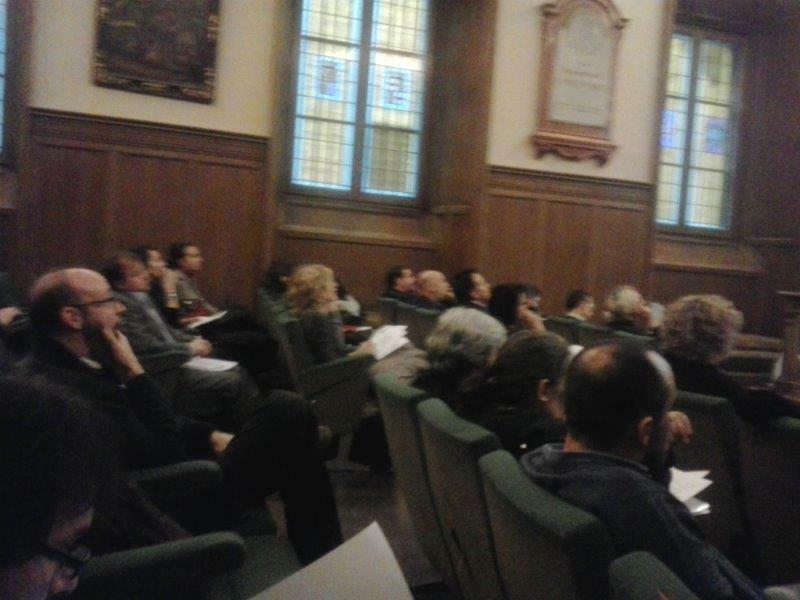 The topic is of great interest for the "Zero Residues" project (in which Transfer LBC participates as a partner). The project will develop the Zero Residues (ZR) methodology which will introduce adaptations in the production of fruit, its post-harvest conservation, its promotion on the market and the elaboration of derivative products. The production of residue-free stone fruit will help to improve various environmental aspects such as reduction of pesticide use, prevention of soil degradation and prevention of groundwater contamination. It also aims to increase the shelf life of the fruit and its quality by using techniques that respect the environment.